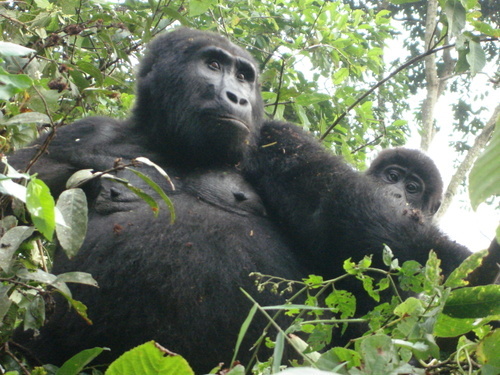 Perhaps you’ve followed the plight of the 600 or so remaining mountain gorillas that live in the mountains where Uganda, Rwanda, and the Congo join. Newsweek had a cover story last week about the mysterious killing and burning of four of the gorillas in the Congo. No one knows why they were killed (12 have been murdered in the last year), but they may be unfortunate pawns in the ugly politics of much of Africa currently.